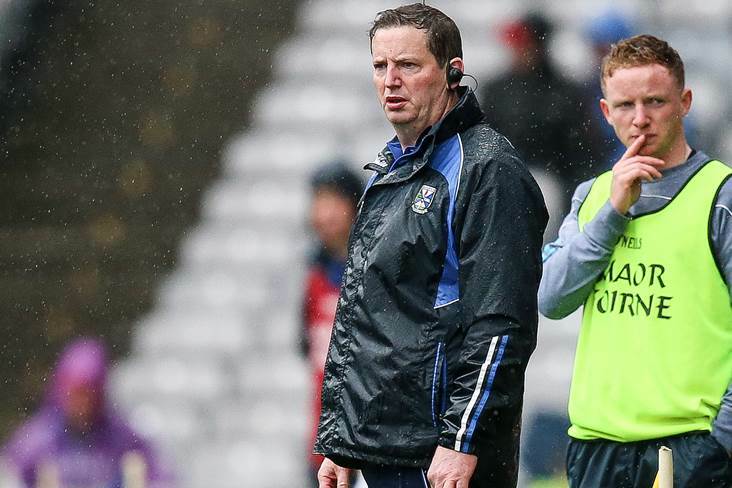 Cavan have appointed John Brady as their U20 football team manager. The Ramor United clubman was ratified for a two year term at last night's county county committee meeting and his backroom team will include Louis Lyons (Ballyhaise) and Noel Reilly (Drung) as selectors along with Nevin O’Donnell (Coach), Andre Quinn (S&C) and Ciaran Fitzpatrick (Coordinator). John and his management team led the Breffni County to the All Ireland MFC semi-final in 2017 and U17s to the Ulster final having previously achieved back to back success in the U16 Gerry Reilly Tournament. He replaces Kevin Downes who had stepped down from the role after one year. Meanwhile, U17 team manager Gary Farrelly's backroom team for the coming season includes Liam Maguire (Selector), Jack Wharton (Coach), Stephen Ivers (S&C), Ciaran Tierney (Stats & Kit), Raymond Galligan (Goalkeeping Coach), Brian Gaffney (Physio) and Angela Hamilton (Coordinator).